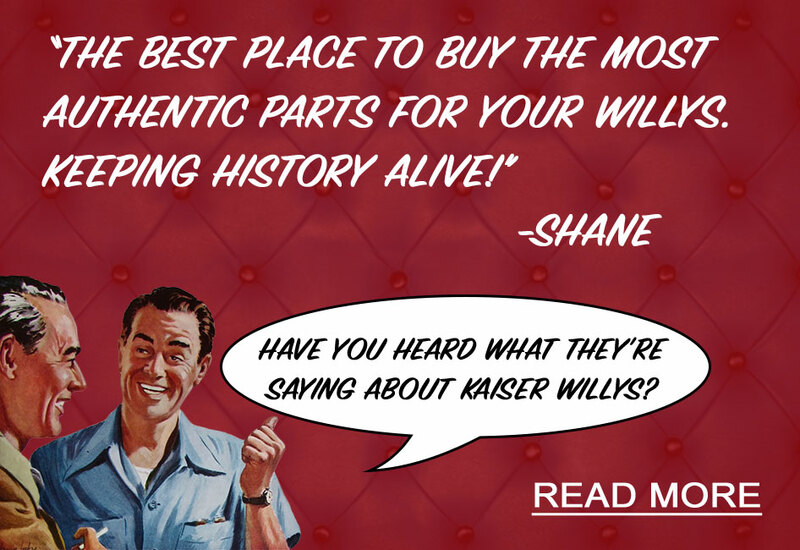 Skip the salvage yard, save yourself a trip and get used Willys parts from Kaiser Willys Auto Supply! 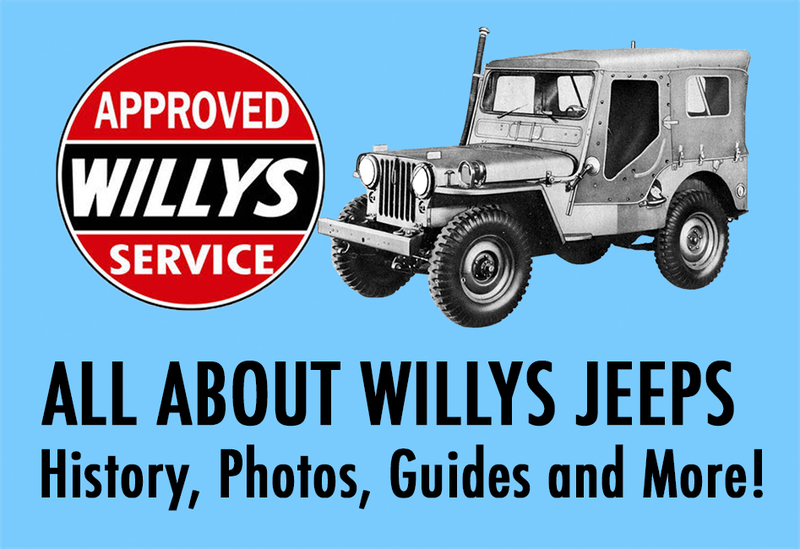 We know how frustrating it can be to get that hard-to-find part for your vintage Willys, so we try to make it easier for you by offering used Willys parts! DON’T WASTE GAS and precious time driving to a salvage yard, only to find that they don’t have the part you need! Let us find the part for you, and ship it straight to you with UPS! 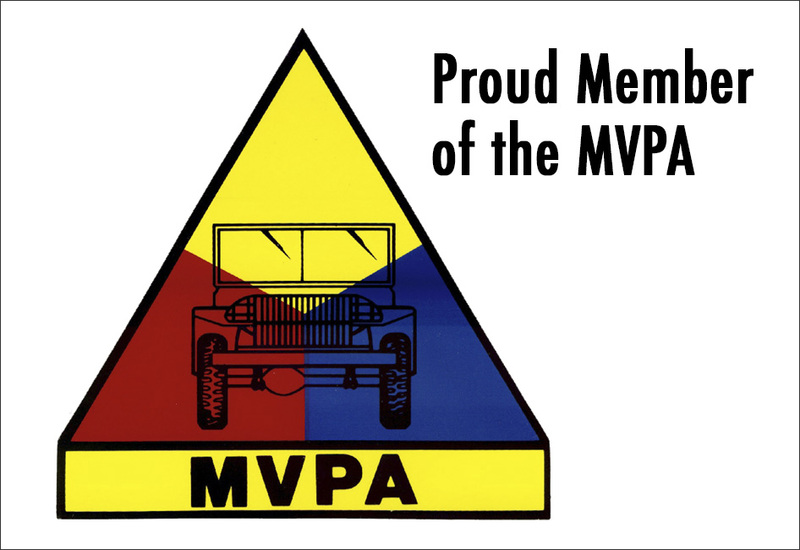 KaiserWillys.com carries a large selection of used parts for MB, GPW, CJ2A, CJ3A, CJ3B, CJ5, CJ6, M38, M38A1, Willys Station Wagon, Willys Truck, Jeepster, FC-150, FC-170, Kaiser Frazier, Aero & much more... If you want to find out if we have the used part you need, give us a call at (Toll Free) 1-888-648-4923 or email Mike Meditz and we will do our best to get it for you!